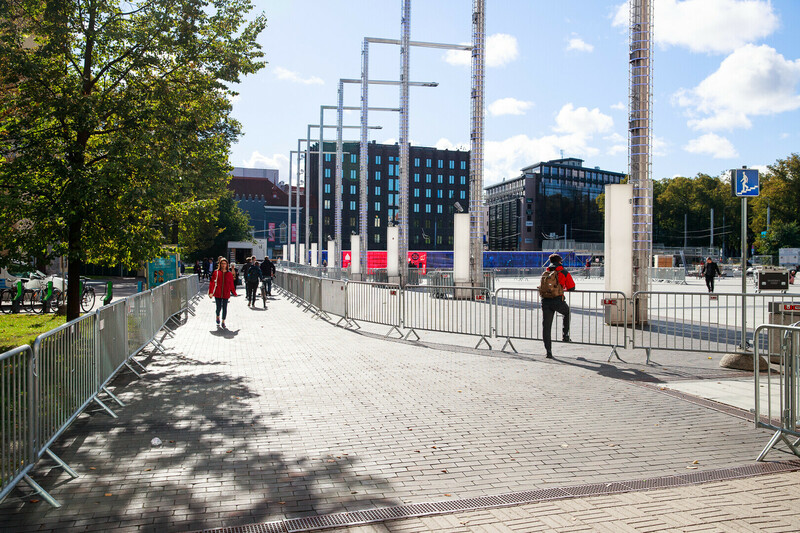 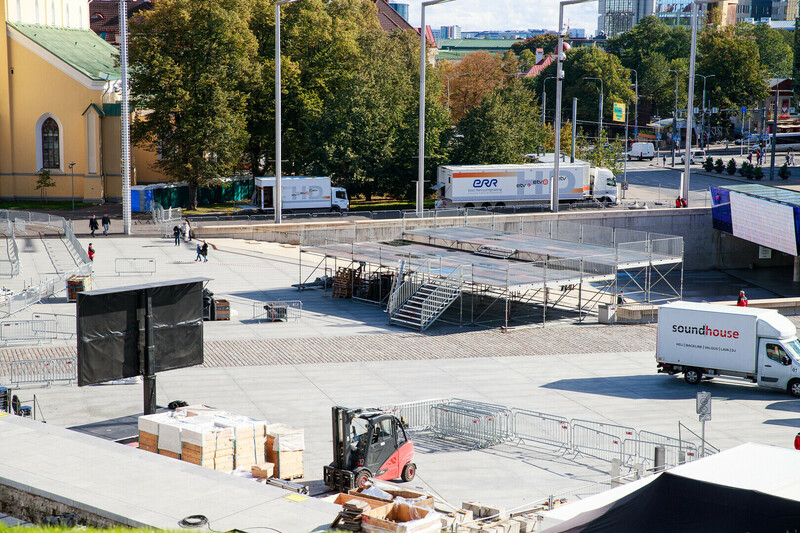 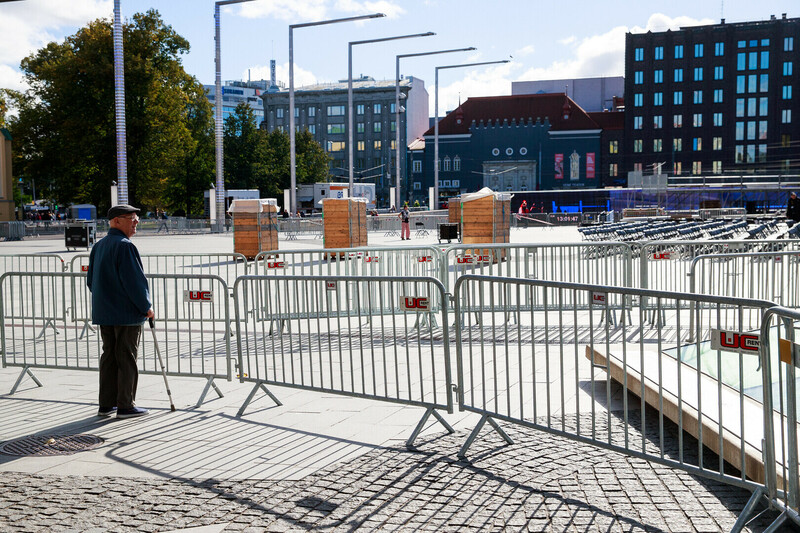 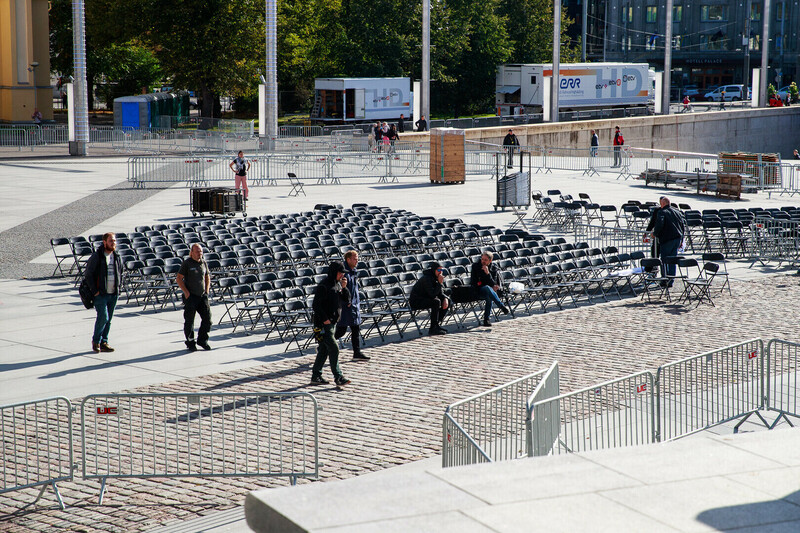 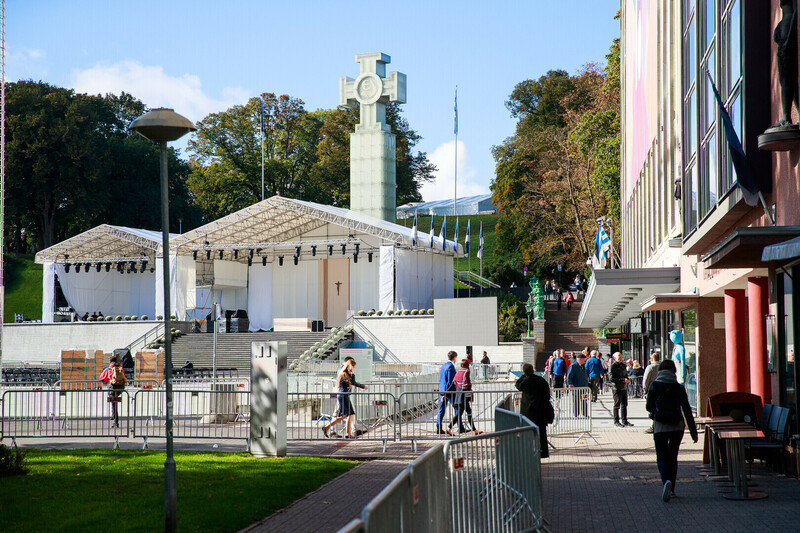 Tallinn's Freedom Square buzzed with action on Monday as workers quickly set up the square in preparation for Pope Francis' visit and the Holy Mass to be celebrated on Tuesday afternoon. 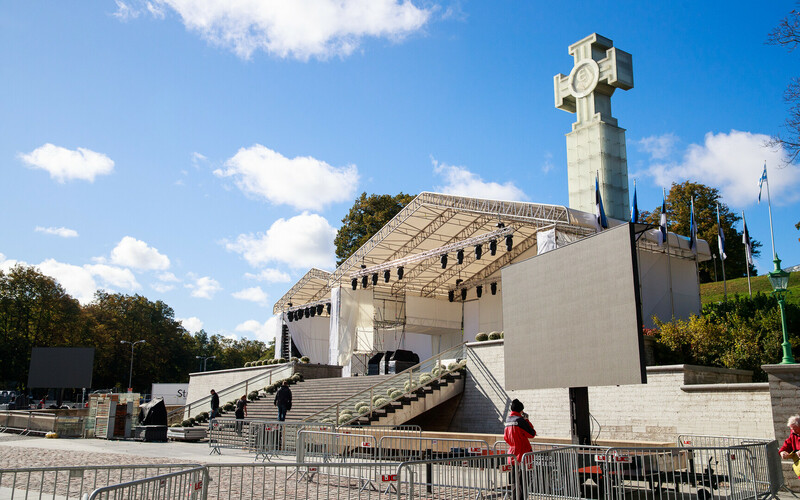 Renovations are also complete at St. Charles' Church, where the Pope is scheduled to meet with a total of 1,400 youth on Tuesday. 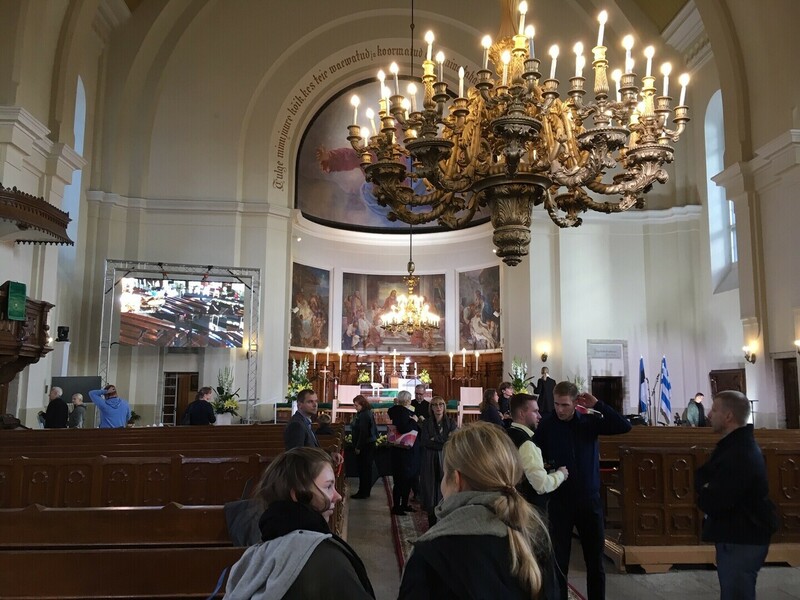 It is precisely this ecumenical meeting that Apostolic Administrator of Estonia Bishop Philippe Jourdan considers to be a rare event, reported ETV news broadcast "Aktuaalne kaamera." 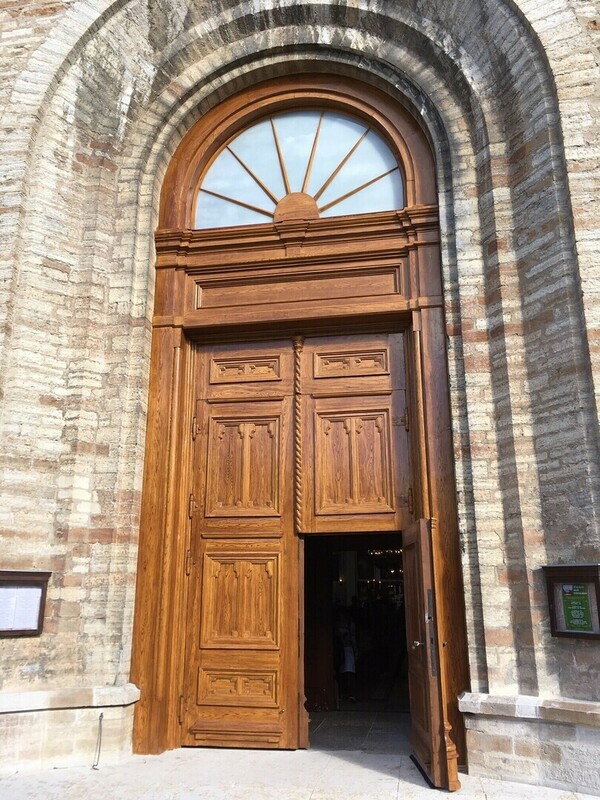 "I am very glad that interest has even exceeded my and other church leaders' hopes," Jourdan said. 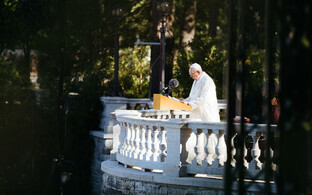 "This means that we can believe in our youth." 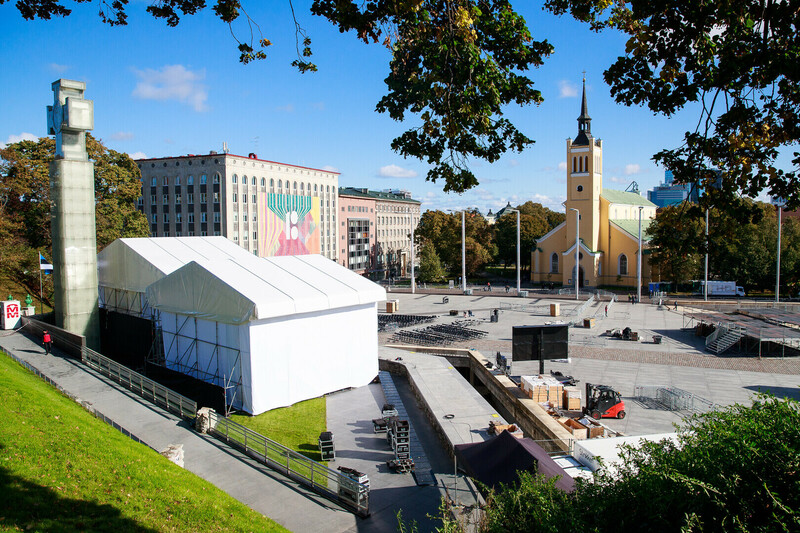 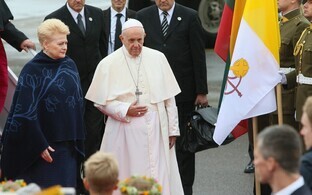 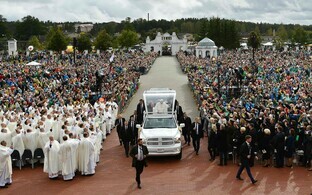 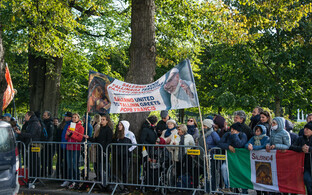 Pope Francis will arrive in Freedom Square to greet the crowd at 16:00 EEST. 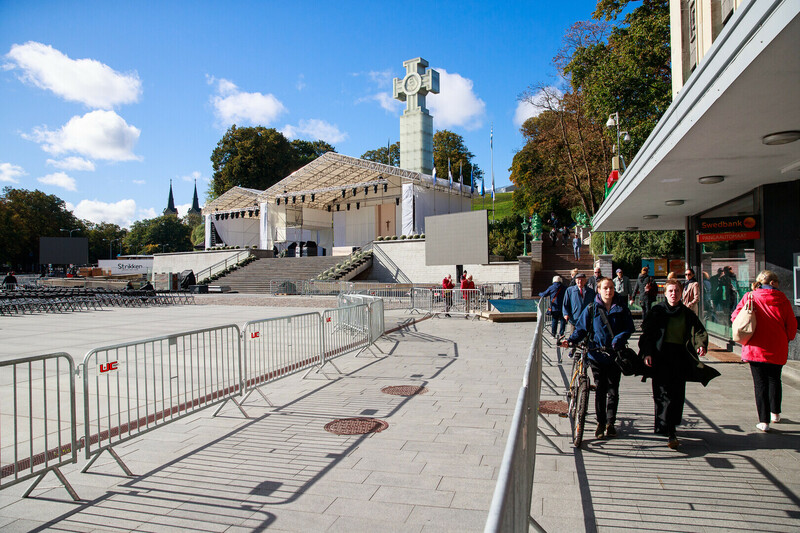 Access to the Holy Mass will be restricted to ticket-holders only. 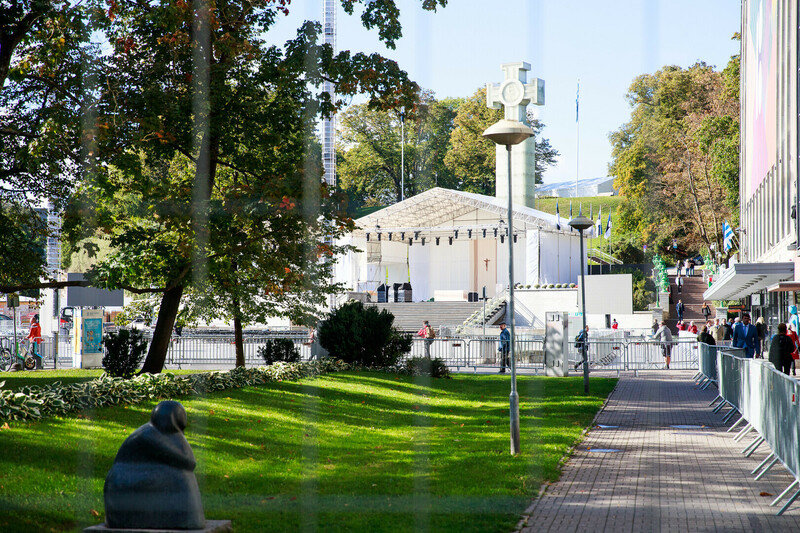 Gates will open at 14:00, and it is recommended to get there early, as the crowd is expected to be larger than initially expected. 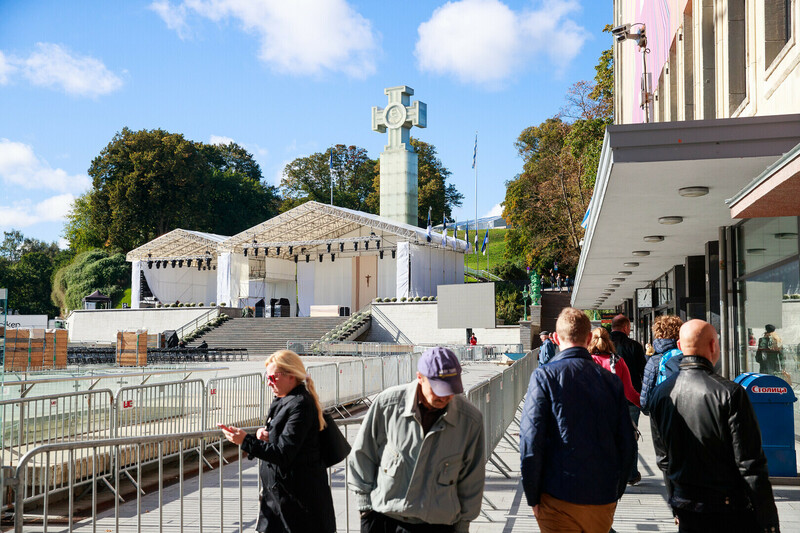 "As of [Monday] morning, we are seeing that this number is approaching 12,000 already, although regisration was closed," said Roman Catholic Church in Estonia spokesperson Marge-Marie Paas. 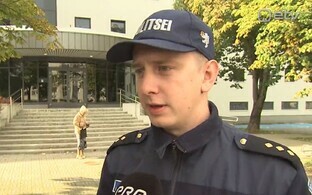 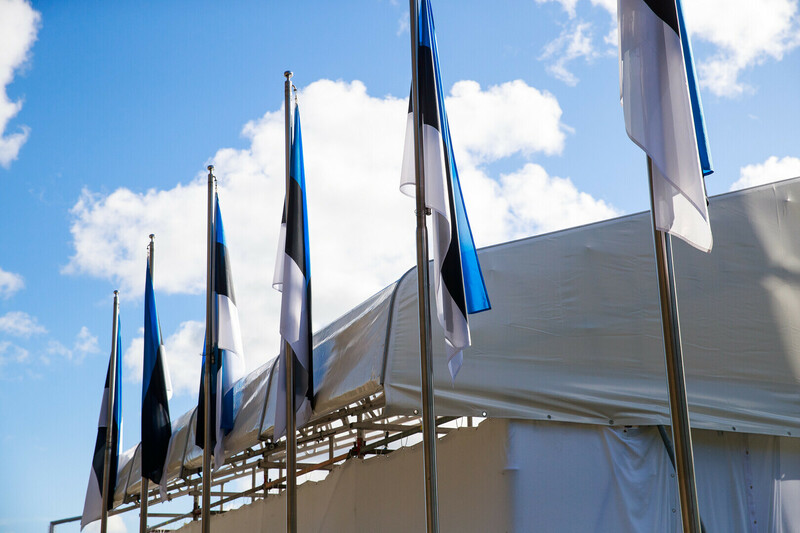 "We will review all congregation lists from both within Estonia and abroad to ensure that everyone is on the list and everyone has been issued tickets." 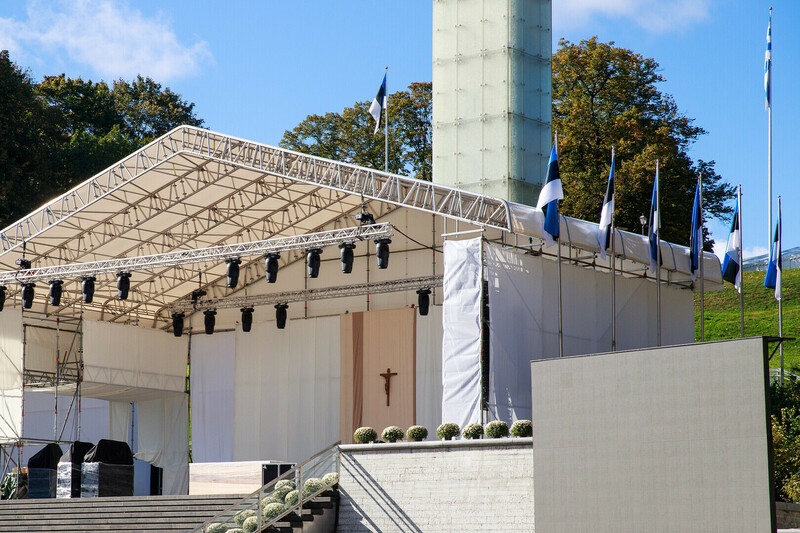 According to Paas, if anyone currently does not have a ticket or any other special permission, then they truly cannot attend Holy Mass. 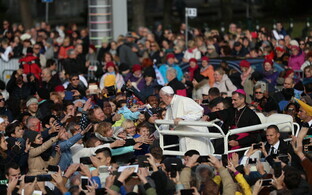 "I'd recommend heading to Town Hall Square, where there is a separate screen set up for watching [Holy Mass]," she added. 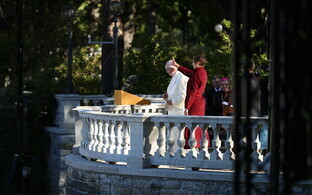 Attendees will be given a booklet at the gate with information regarding the Holy Mass to be celebrated. 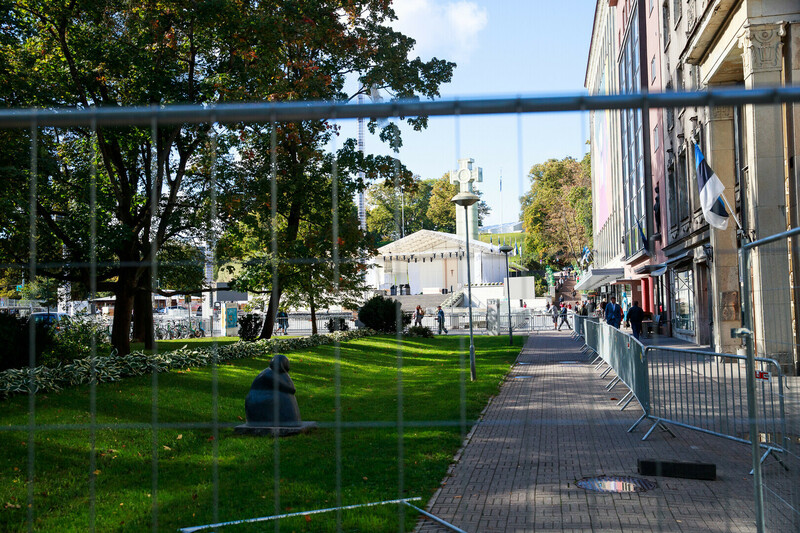 Spectators will also have a chance to greet the motorcade and catch a glimpse of the Pope in Old Town as well as in Kadriorg. 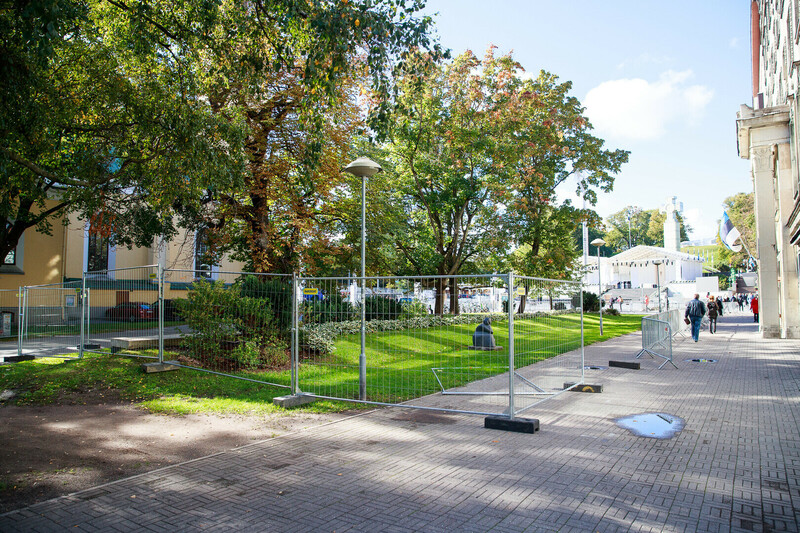 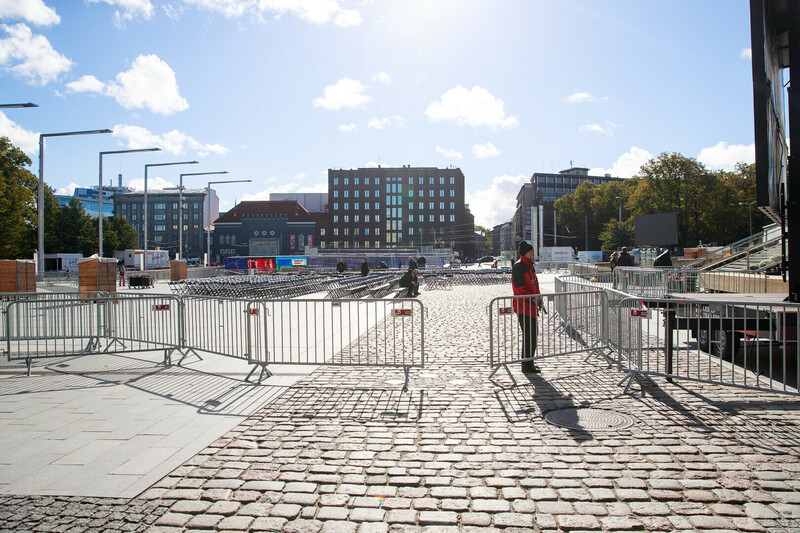 Police have recommended Tammsaare Park and Musumägi Hill as the best places for spectators head that are interested in greeting the motorcade. 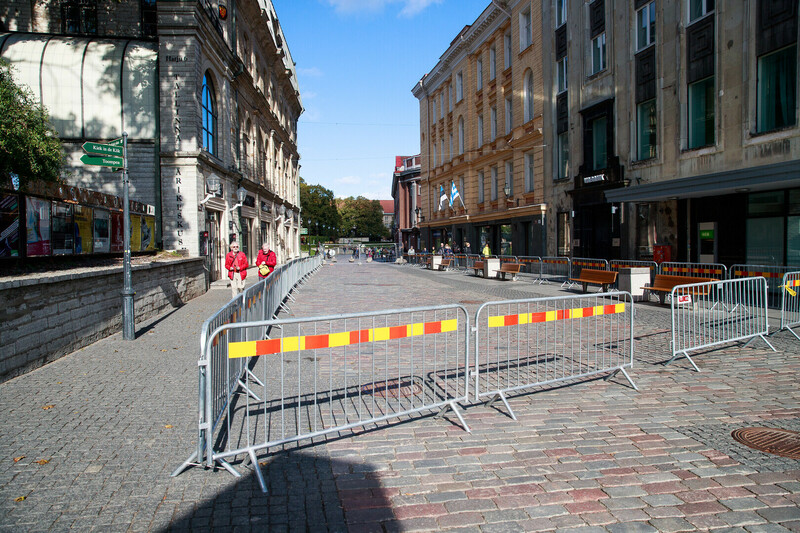 "I know that a lot of people want autographs from important statesmen and famous people," said Lauri Bambus, director general of the State Protocol Department of the Ministry of Foreign Affairs. 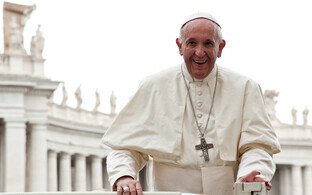 "I'm sad to say that there is no point in asking the Pope for an autograph, as he does not give them." 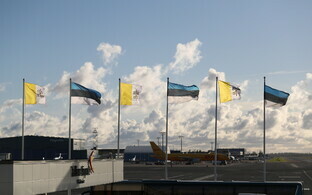 Pope Francis is scheduled to arrive in Estonia shortly before 10:00.